General Mills has gone retro! Your favorite Big G cereals can now be spotted in special editon classic packaging from the 1950, 60's, and 80's. You can relive your childhood further by purchasing Hasbro vintage games like Parcheesi, Clue, Scrabble, or Risk. 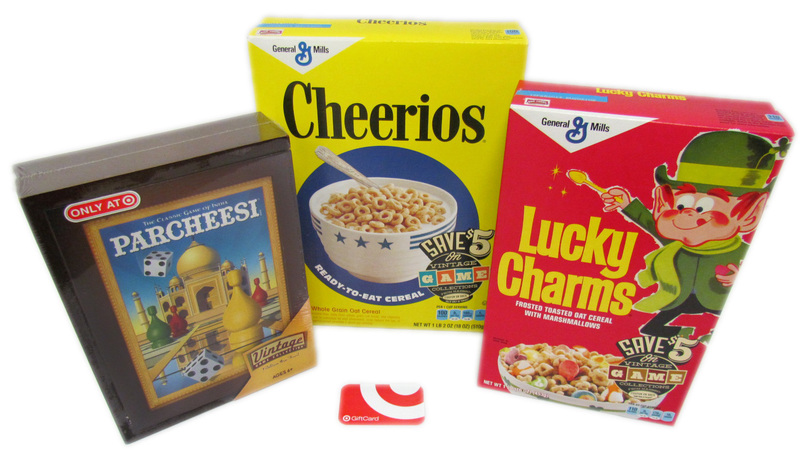 Find these special marked cereal boxes at Target and get a $5 off coupon inside toward your favorite retro game. How's that for some family fun! 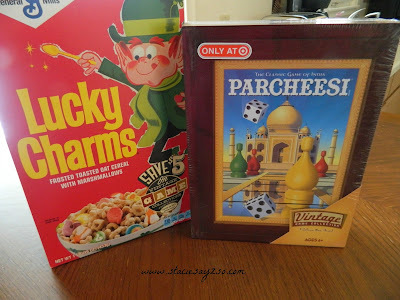 To enter, leave a comment telling me what your favorite Retro cereal is. For extra entries, use rafflecopter. Contest will end May 5th at 11:59pm. Hope you win! Cheerios. I love 'em. I don't even bother with milk. Just eat 'em straight! we love the Lucky Charms! Cocoa Puffs is my fave.